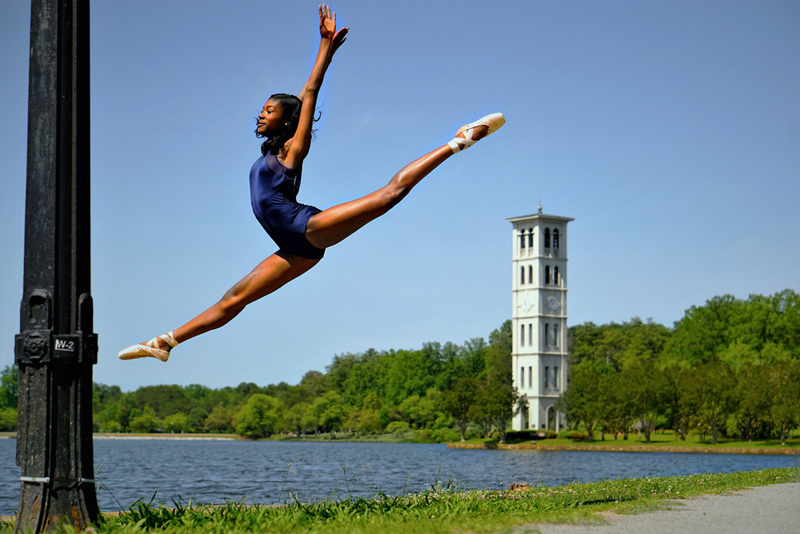 This month our featured dancer is Camille Pepper. She’s been dancing for the past 10 years and can’t wait to share her story. Enjoy!! Camille: I have been dancing since I was 2 years old and I am 12 years old right now. 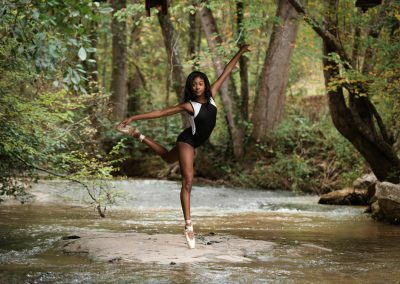 Camille: I train at Dianne’s School of Dance in Greenville SC and my Company team is Starz Artistic Performing Company. Camille: My favorite styles of Dance is ballet and contemporary. Camille: My most inspirational teacher is Mrs. Tasha Hughes who was my first Company Instructor when I was 5. She recognized my gift at a young age and helped me to develop it. She always pushed me to try harder things and to really believe in myself. Camille: My biggest obstacle is just remaining confident in my own abilities. There are so many awesome dancers everywhere and I have to just believe in myself. Camille: I overcome negativity by being super positive! A smile and kind words go a long way! 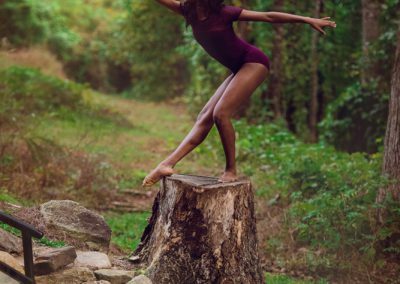 Camille: My best piece of advice is when I dance don’t look around to analyze what others are doing or thinking, instead just block out everything around me and just let go. Dance my heart out!. 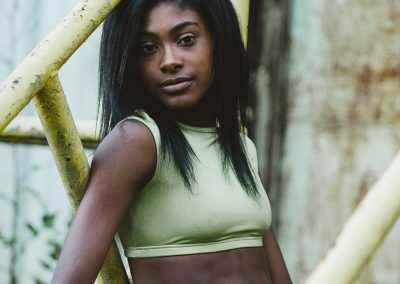 Camille: I would love to train at a major dance university and then go on to join a professional Company. I would also love to work with Conventions and train students. DA: Anything final to say? Camille: I love school and academics are important to me. I always work hard at my school work and have always made all A’s! I also love FOOTBALL! Thank you so much for this opportunity! Thanks so much Camille for sharing part of your story with us! Keep an eye on our Instagram and Facebook accounts and you might see more of our December Featured Dancer Camille! 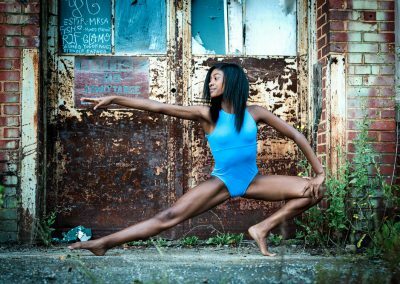 Beautiful lines and amazing flexibility in this young dancer. She has great potential in the future. I’m sure she will accomplish whatever she sets her mind to.